The door will automaticcally reverse during the closing cycle when meeting resistance from a person or an object. In case of power failure, the door can be easily opened and closed by hand. The micro-computer will run command accurately with free control on speed adjustment. 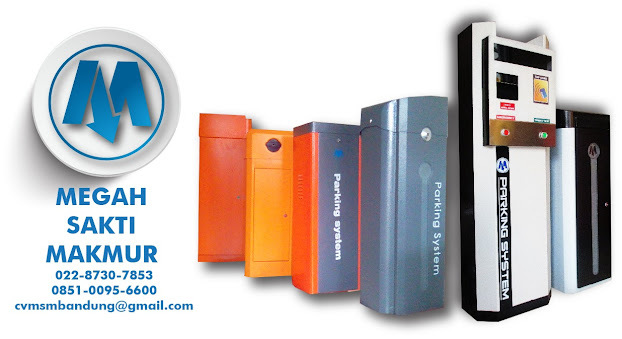 The automatic door system can be easily installed and adjusted. all major components are attached in the aluminium mounting base which can be supplied at any length. the door opening width can be easily adjusted through the adjustment screws. The best performance which is developed on the latest technology provides speedy and smooth operation. Anda sedang membaca artikel berjudul Automatic sliding door yang ditulis oleh Megah Sakti Makmur.CV yang berisi tentang : Dan Maaf, Anda tidak diperbolehkan mengcopy paste artikel ini.